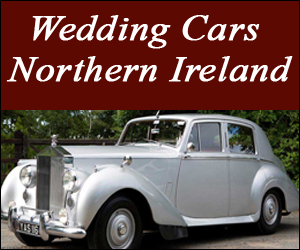 Kealys Limousines have been providing a reliable and quality services in Co. Carlow and surrounding counies since its establishment. "Kealys Limousines, Kealys Limousines, Crettyard. Stretch Limos in Ireland"